This Medium-intensity Type A Aviation Obstruction Light flashing white color, designed for marking top of obstacle which height is between 105 to 150 meters. 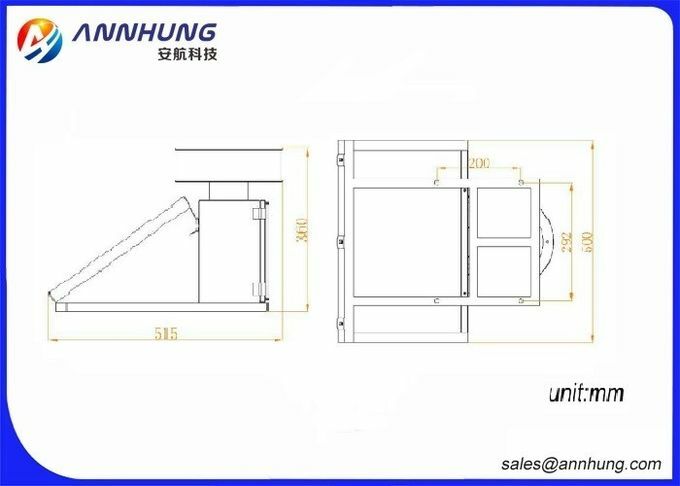 Side open Stainless steel 304 material of battery box can be open for maintenance convenience very easily. 2. Since the purchasing date, full warranty from 1st year to 2nd year, free maintenance cost and material cost. 3. Since the purchasing date, maintenance from 3rd year to 5th year, free maintenance charge. 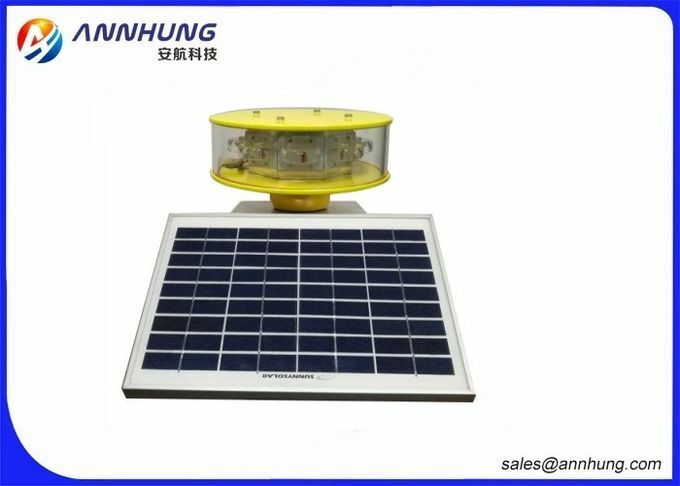 Input Voltage(V): DC6.4V(Solar powered Way),recyclable batteries with the lightest environmental and long life.